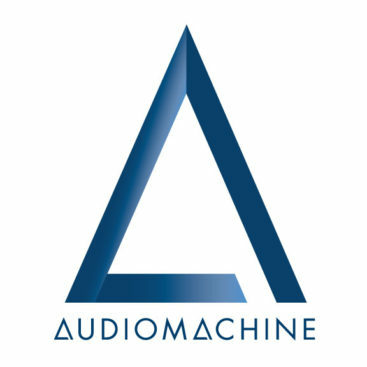 SuperPitch is a young and independent French label specializing in audiovisual synchronization, developed by international leader in sound design and sound production agency, Kouz Production. Superpitch offers unprecedented quality thanks to its strong artistic direction and its triple entry catalogue: a collection of albums suiting the needs of advertising, cinema and documentary films. SuperPitch is a versatile label, geared as heavily towards audiovisual professionals as it is to the private enthusiast. Stiluri principale: acoustic, indie, folk, electronic, cinematic.